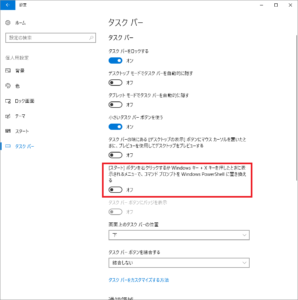 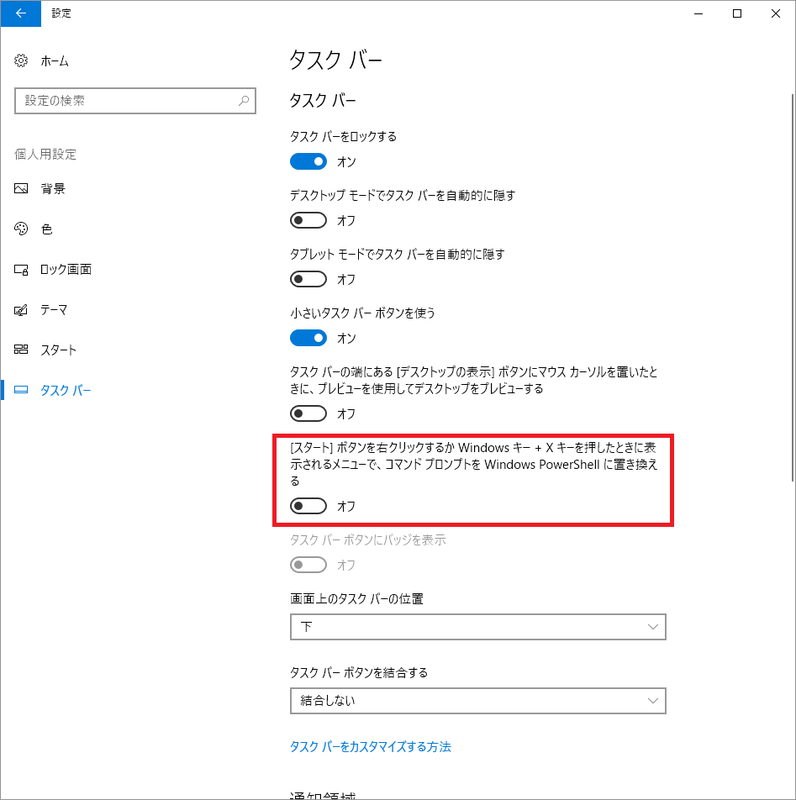 Windows 10 Creators Update を適用したら、「コマンドウィンドウをここで開く」がなくなった | UB Lab. 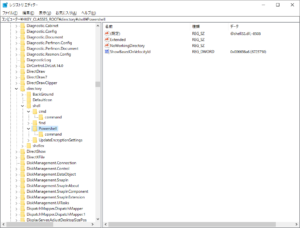 PowerShell in the Shell: In an effort to bring the best command line experiences to the forefront for all power users, PowerShell is now the defacto command shell from File Explorer. It replaces Command Prompt (aka, “cmd.exe”) in the WIN + X menu, in File Explorer’s File menu, and in the context menu that appears when you shift-right-click the whitespace in File Explorer. 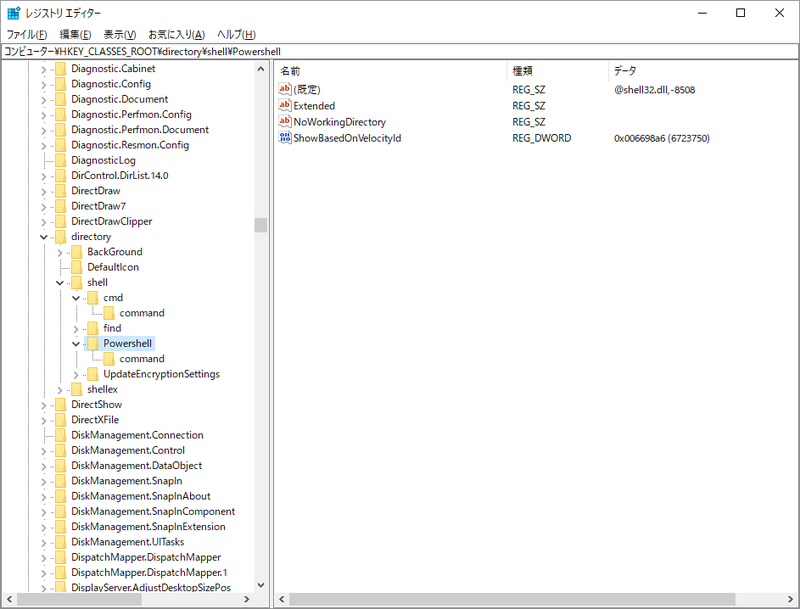 Typing “cmd” (or “powershell”) in File Explorer’s address bar will remain a quick way to launch the command shell at that location.